Dr. Abe J. Zakhem is an Associate Professor in the Department of Philosophy at Seton Hall University. He received his Ph.D. from Purdue University in 2001, and has published articles in leading journals and has presented numerous papers on business ethics at national and international conferences. 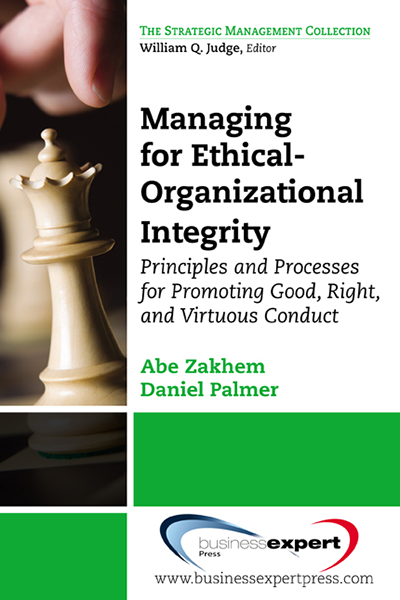 In addition to his scholarly work Dr. Zakhem has extensive professional experience as a business executive, quality management system consultant, and ethics and compliance system consultant.